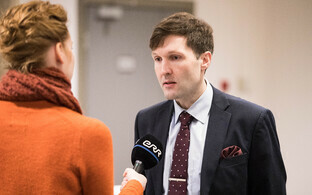 According to a survey commissioned by daily Päevaleht, Estonian voters want to see a coalition of the governing Centre and opposition Reform parties after the general election on 3 March this year—despite the two parties' carefully cultivated long-time enmity at the national level. The Centre Party facing off Reform in national as well as local elections is a tradition dating back to the 1990s. 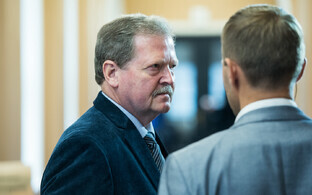 And though a lot of the blame for this can be put on former Centre chairman Edgar Savisaar and his style of politics, from which today's Centre Party is still only slowly recovering, Reform has done its part to keep the divide wide and very apparent. 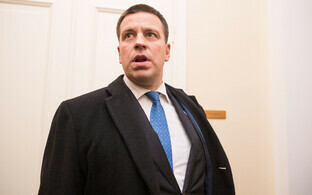 In fact, the Centre Party may well be the chief reason why Reform enjoyed its record 17 years in government before the fall of Prime Minister Taavi Rõivas and the ascent of Jüri Ratas in 2016. 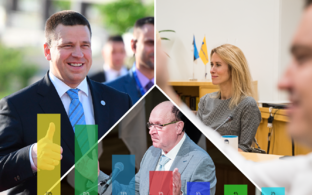 Still, despite the two parties' opposition, they have worked well together at the local level, for example in Tartu, and the tone has recently become friendlier at the national level as well. 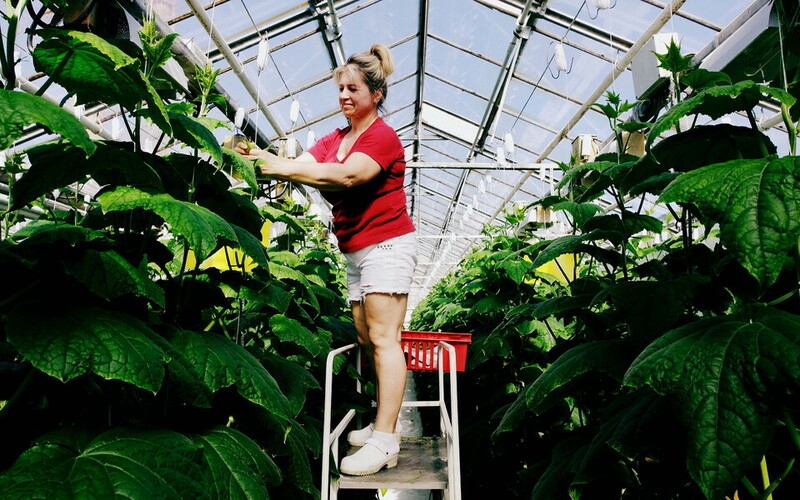 A survey commissioned by daily Päevaleht and conducted by pollster Turu-uuringute AS now shows that many Estonians think it might be time for the same experiment to be chanced in Stenbock House. That the voters of Pro Patria, until the general elections still governing as a junior partner of Centre, are rather fed up with the latter may contribute to bringing the former enemies together. 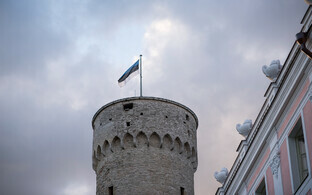 The paper presented respondents with eight hypothetical coalitions, one of them a grand coalition between Estonia's two major parties. 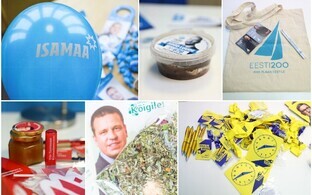 This option is the most popular among voters overall as well as Centre and Reform voters specifically, Päevaleht wrote. 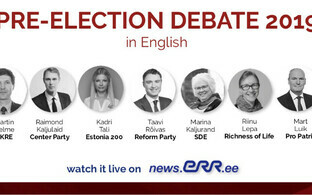 Although all of them are far away from winning over a majority of Estonia's voters, Centre-Reform is well ahead of other combinations. 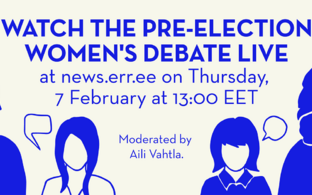 It is also the most popular among Estonia's women, among Russian-speaking voters, among some 25% of Centre voters, and some 20% of Reform voters. All of this points to a change in attitude among voters. Whether or not this is enough to trigger a similar change also among the leaders of Centre and Reform is another question—for now, they will continue the battle for mandates in parliament.